Benchmarks are an important factor in a device’s reputation. As soon as a new gadget hits the market, tech enthusiasts are keen to ascertain how much faster and more powerful it performs when compared with similar devices. While they can influence whether one purchases a device or not, they’re by no means the most important factor. In terms of smartphones and tablets, processor and GPU are the two key areas benchmarked, as seen with the new iPad released last month, which offers a dual-core processor and quad-core GPU. Aside from those two areas, however, the camera is also becoming of pivotal importance among consumers. With so many image-based apps and sharing mediums available, it’s hardly a surprise that vendors are looking to wow consumers with great snappers allied to sharp screens. Although it was once a novelty to have a camera-packing mobile phone, in today’s climate, most smartphones boast shooters rivaling the specs and performance of your run-of-the-mill standalone. Hence, it’s none too surprising to see camera benchmark testing being increased, and with advertisements only seeming to focus on how many megapixels a camera has, it allows us to garner a truer gauge of its all-round performance. 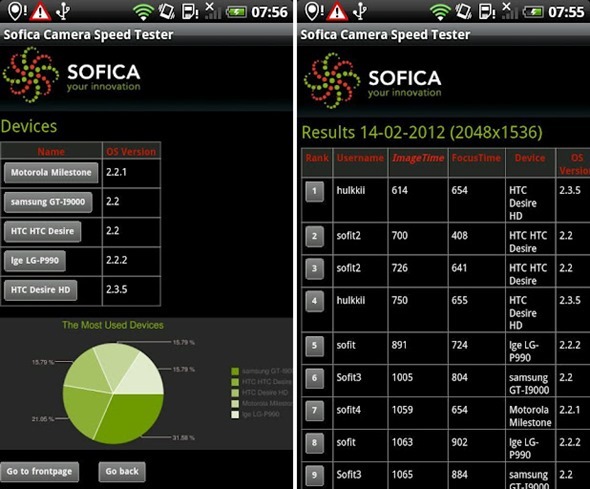 Those running Android and Windows Phone 7 can now benchmark their device’s camera thanks to the efforts of XDA Developers member hulkkii, who has created CamSpeed. 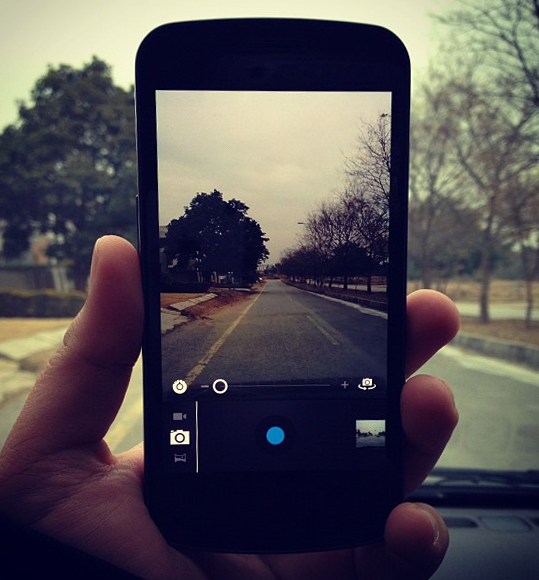 It measures the speed in which your device’s camera can shoot photos in a variety of different ways. It checks the focus time, the time it takes to snap a shot after the capture sequence as started, as well as the time it takes for said image to become a viewable JPEG. Also, it then determines the time from capture call to completion, so gives a good, well-rounded view of how snappy your snapper is. The Windows Phone and Android versions are both free to download from their respective online stores, and the developer has promised a MeeGo version will soon be released. 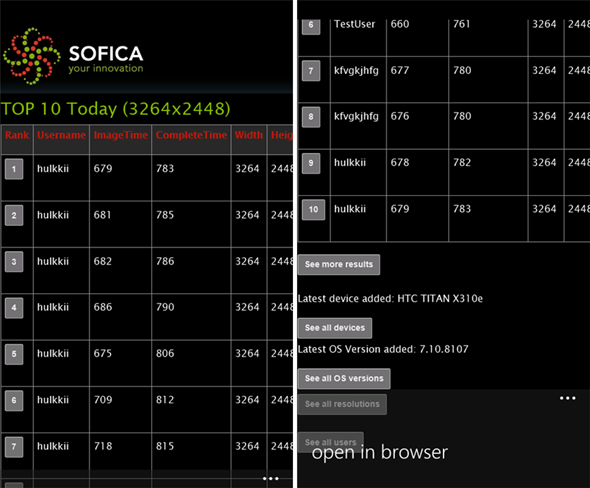 If you wish to stay updated, or indeed, compare your results with others, check out the WP7 thread or the Android thread over at XDA. Be sure to check out our Windows Phone 7 apps gallery to explore more apps for your Windows Phone 7 smartphone and our Android Apps gallery to explore more apps for your Android device.